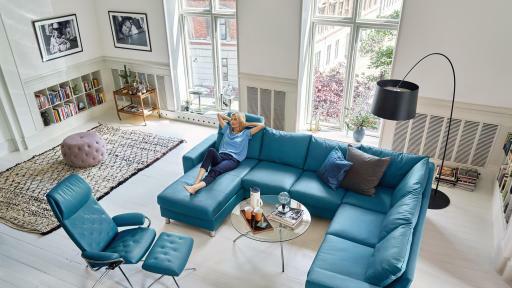 SOMERSET, N.J., USA – March 21, 2018 – Stressless® furniture, long known for its innovation and craftsmanship as well as its minimalist Scandinavian style, is on trend. 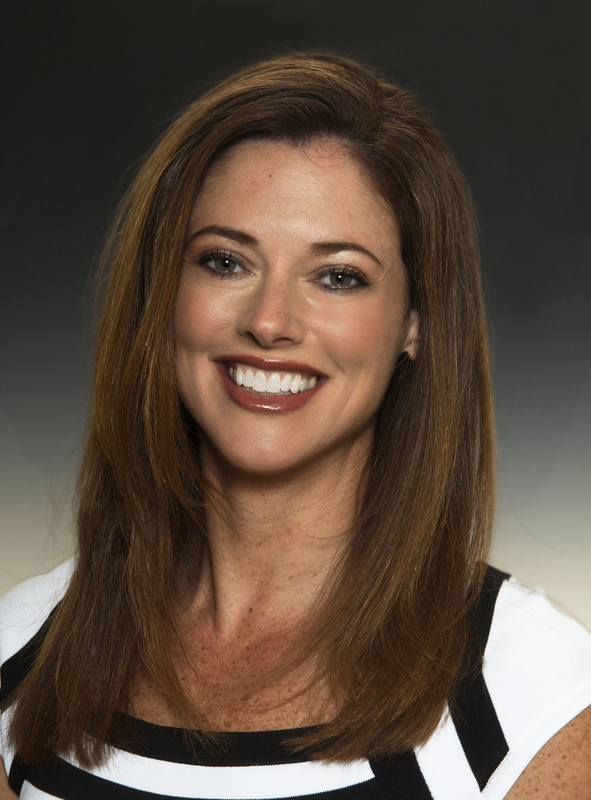 The smart-home lifestyle of internet-connected devices is driving consumer preference for smart furniture. Stressless wraps ingenious functionality in natural materials, such as full-grain leathers and laminated woods, striking a balance between the desire for comfort and connectivity in the home. 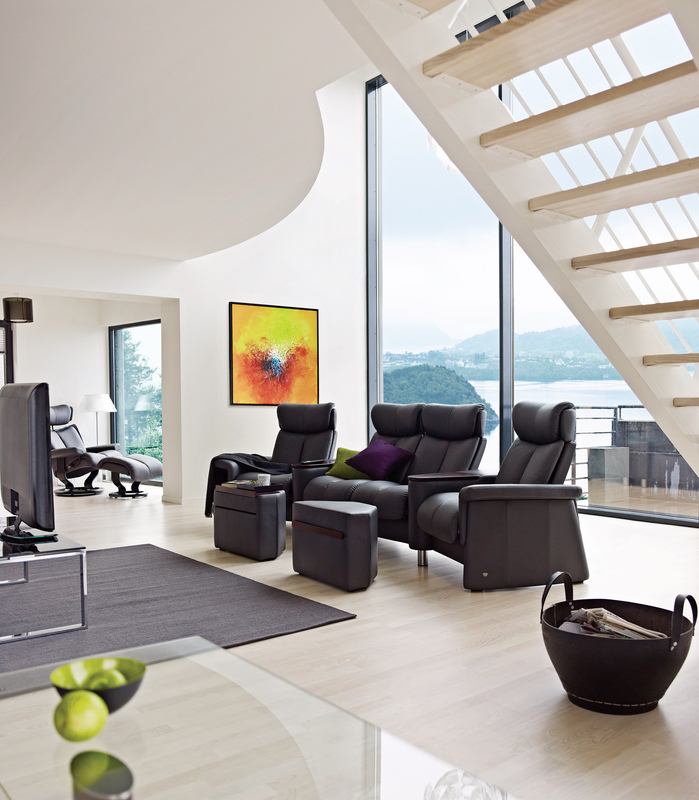 Innovation has always been Ekornes’ area of expertise. 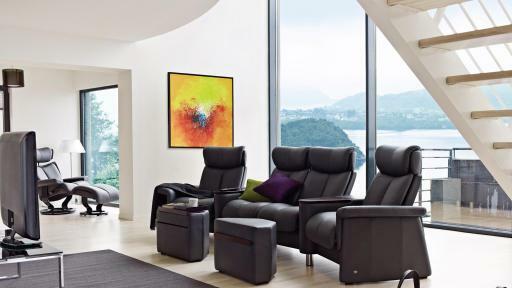 Design and development work at Ekornes focuses on features that provide practical solutions to everyday problems. The Stressless Plus™-system simultaneously aligns the lower back support with the headrest in Stressless recliners and sofas. BalanceAdapt™ means the sitting angle automatically adjusts to the body’s movement – without levers or handles. ErgoAdapt® is a built-in tilting mechanism available on select Stressless sofas that adjusts the sofa to the body’s sitting angle or sleeping position. 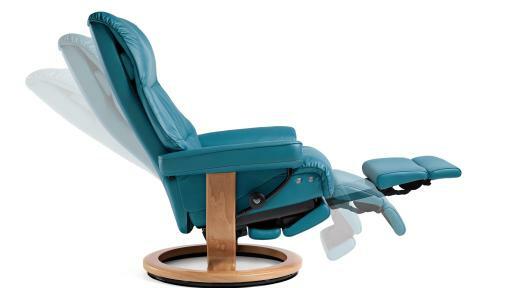 The LegComfort™-system is the newest Stressless recliner feature, releasing a hidden footrest with a gentle push to provide optimal and adjustable leg support. Conversely, there’s a contra-trend away from the “datafication” of everyday life. Consumers desire authentic elements, textures and colors. “Global nomadism” embraces digital technology to seek analog experiences in nature. This culturally immersive movement is reflected in the Stressless color story for 2018, which features warm earth tones from peach to terracotta, balanced with a neutral, natural gray. 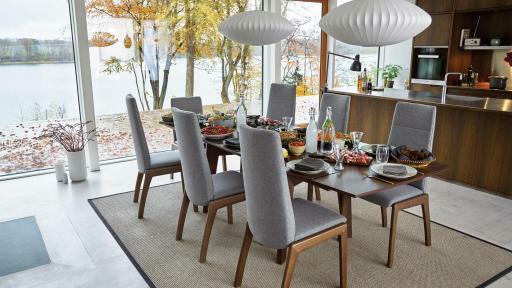 Ekornes will be unveiling its latest design innovation with a new category of Stressless dining furniture, including tables and chairs, at the High Point Market in High Point, North Carolina, April 14–18. The biannual home furnishing industry trade show is the world’s largest, attracting 75,000 international dealers and designers. 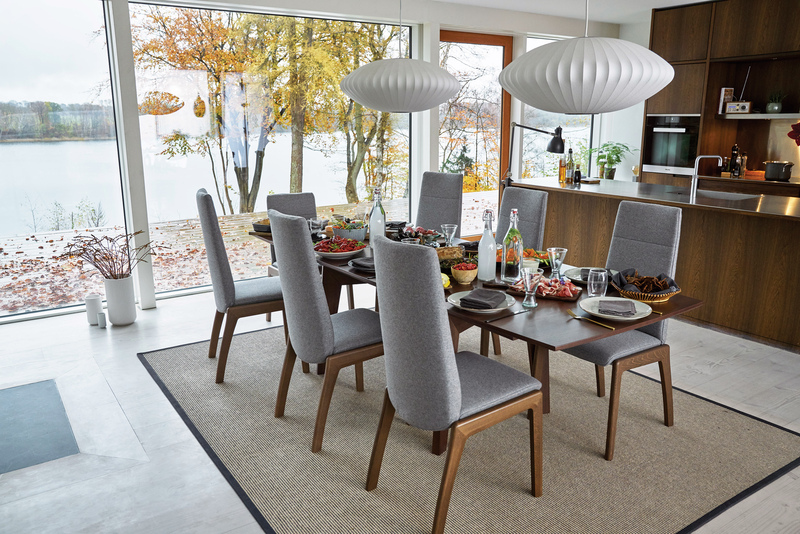 Ekornes will be exhibiting at the IHFC Design Center, 8th Floor, Showroom D820. 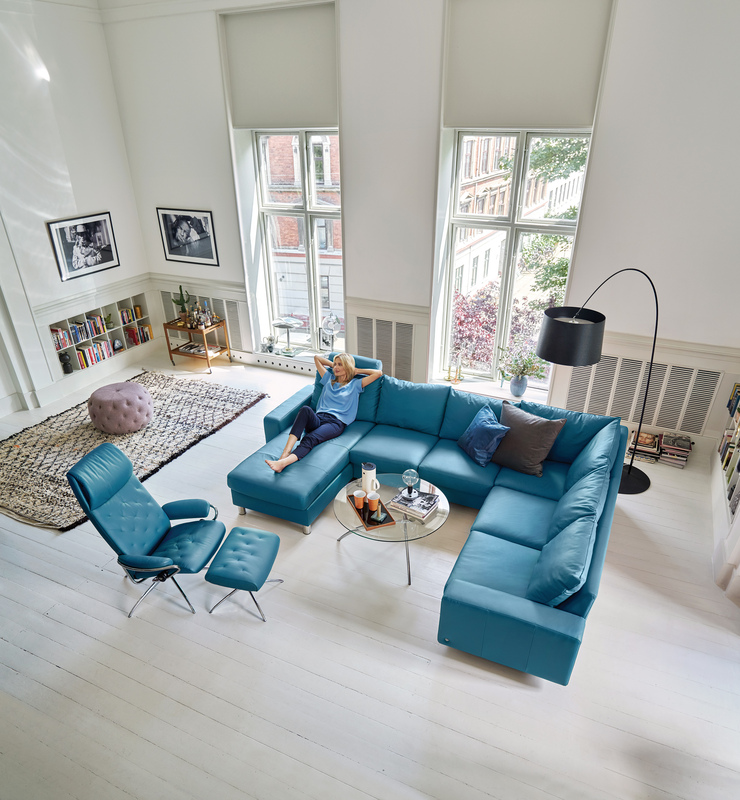 Founded in 1934, Ekornes ASA is one of the world’s leading furniture manufacturers, with six factories in Norway and worldwide export activities. The company also assembles sofas in an American production facility located in Morganton, N.C. 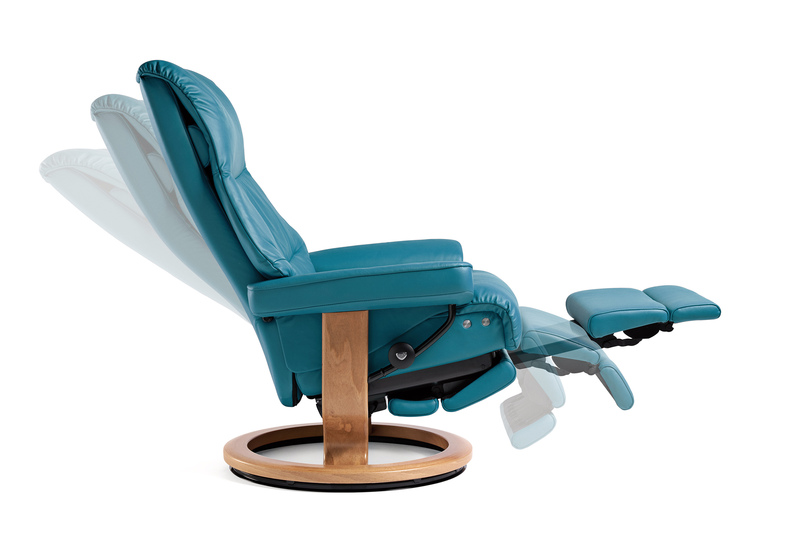 Since 1971, Stressless has offered tailored comfort through a patented glide technology and lumbar support system designed to match the changing contours of the back, and is endorsed by the American Chiropractic Association. Ekornes participates in the UN Global Compact to protect the environment and is committed to social and environmental responsibility. 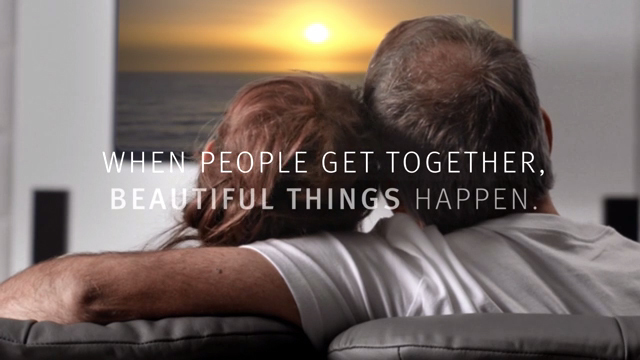 For more information, visit stressless.com.